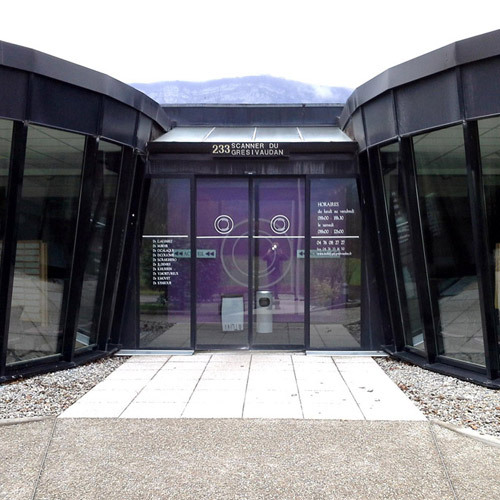 Among the most important innovations La Foca has produced is the Oncological Center in Grenoble, the flower at the center of medical research throughout the southeast of France. The center is 600 square meters and qualified as ecological, in the low energy consumption building category. 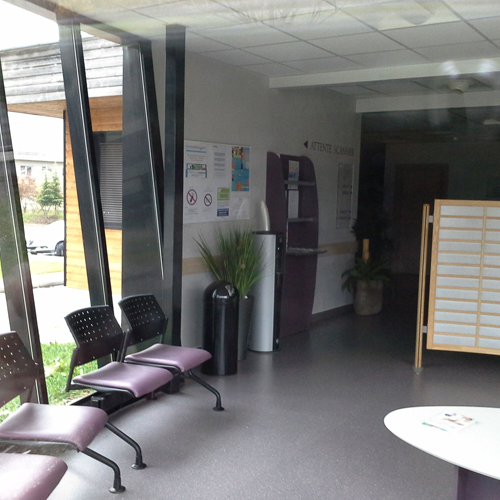 The construction, realized in a very short time, meets all the specific requirements of the French administration. For La Foca, it is one of the crown jewels of our production, especially for the awards obtained in the region where the concept and culture of Green Building have reached the highest levels. 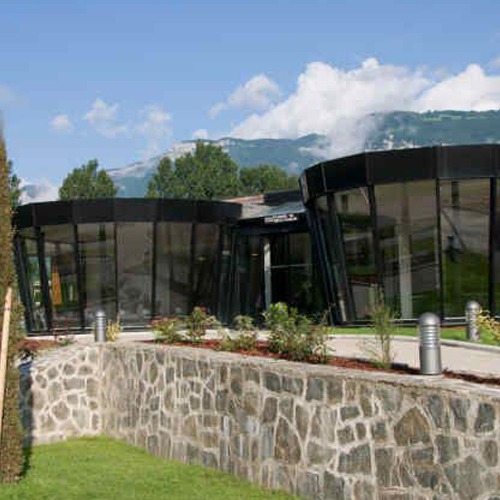 This building is HQA certified (Habitat Haute Qualitè Assessment Environnementale -– read here).